At SCSJ, we work every day to empower communities of color and economically disadvantaged people. At this time of reexamining our priorities and resolving to move forward in the best possible way, we asked our allies in the social justice community for their resolutions for 2014. Here are some of our favorites (as well as our own). At SCSJ, our resolution is to involve communities of color and economically disadvantaged individuals in all aspects of our work. From ensuring that clients and other community-based individuals sit on our Board of Directors, to maintaining our current grassroots alliances, to building stronger/broader coalitions, we will remember that we are “general counsel to the social justice movement.” We are here to serve our community, not run it. 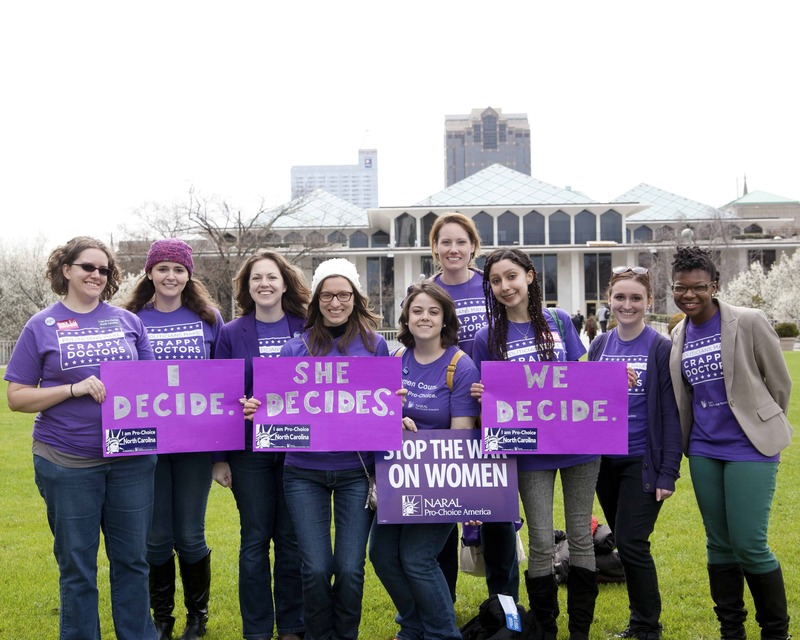 At NARAL Pro-Choice NC, our resolution for the coming year is to inspire young folk to not only join, but to build the reproductive rights movement in our state. At NCGV we will be working to keep guns from further encroachment into sensitive areas (schools, college campuses, playgrounds). 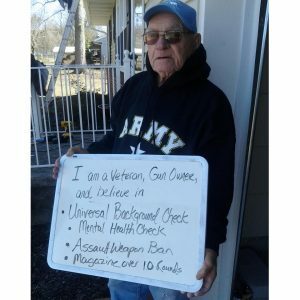 Guns everywhere do not make for a community that plays and works together. It feeds distrust and we collapse into a feudal society. Strong public schools are critical for growing our economy and maintaining the vitality of our communities. At Public Schools First NC, our goal is to educate and inform North Carolinians about critical issues that impact our schools, our teachers, and students. 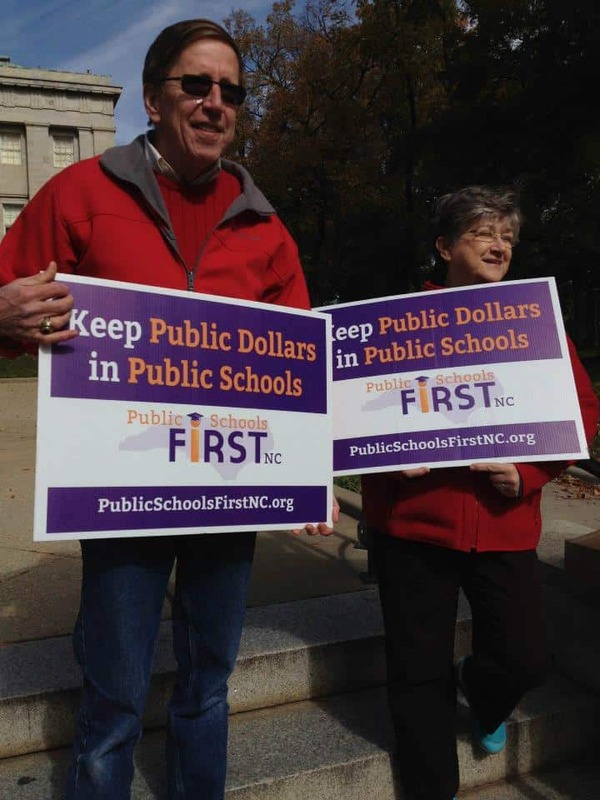 In 2014, Public Schools First NC will continue to collaborate with teachers, parents, business and civic leaders, students in communities across North Carolina in support of an effective public education system that will prepare each child for life. Click here to find out more and become involved in their innovative work.